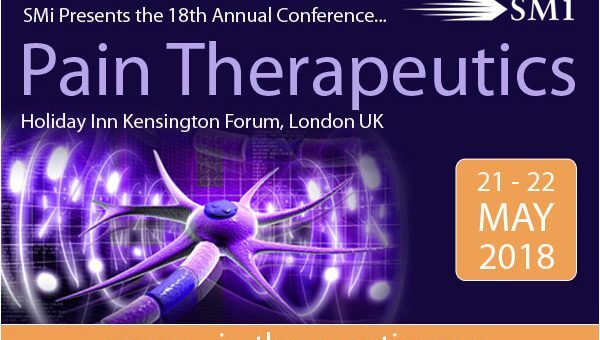 Visit Pain Therapeutics Conference website www.pain-therapeutics.co.uk/phphorum to find out more and book your place. SMi offer sponsorship, exhibition, advertising and branding packages, uniquely tailored to complement your company’s marketing strategy. Prime networking opportunities exist to entertain, enhance and expand your client base within the context of an independent discussion specific to your industry.